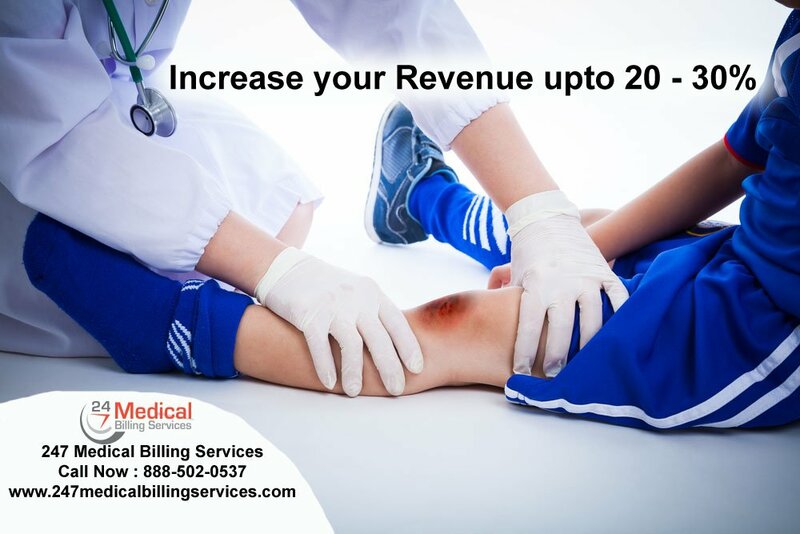 Sports Medicine Billing Services in Alabama, California, Texas, Florida, Ohio, Illinois, Maryland, Michigan, Missouri, New Jersey, NJ, New York, NY, Oklahoma, Pennsylvania, San Antonio, Tennessee, Georgia, Houston. It is very common in athletes to get injuries and they come back to their medical industry for getting treated on right time. Many of the medical industries don’t maintain separate billings for sports medicine billing services which can gradually improve your cash flow in the industry. The sports medical bills are so important to raise the standards of your revenue. We are experts in managing your sports bills to create a hassle free bill. The software which we are using for calculating sports bills are really counterproductive and many happy clients are benefited by our software. Since we have best experts for coding, we have implemented the recent ICD-10 codes in our software. The ICD-10 is the successive version of its old version ICD-9. Since the new version has got all necessary injury parts in detail we have implemented for the necessary of getting better claims within short time. The ICD-10 is proven as one of the best solutions for tracking down the bills in short times. We have got some of the benefits of using our services and we assure to provide the benefits in short span of time. Here are some of the points which can free physicians from work stress and help people to gain more. These are some of the benefits of getting services from us which are explained below. The reasons behind our benefits are detailed below. We provide surety for increasing your revenue by 20% after getting our software. We have implemented some of the best strategies to get a hike in medical industry without going through the wrong path. The main focus of our services is based on increasing your revenues within short span. We have trained some of the qualified employees for working in your medical industry. Since they are trained people on specialty of sports medical billing, they ensure to use right codes and save the time of patients who are waiting in queue. Since the trained employees will have no doubts about new ICD-10 codes, there are no chances for denials and rejections. If a denial happens too, we will reclaim or resubmit the bills for getting sure reimbursements within very short time. We save everything in electronic device and that is the best point of our service. Any data retrieval can be clarified within short period of time. The electronic usage of software helps to log into software with secured log in and password. The electronic data can be connected with internet and authorized personnel’s can use the software from anywhere of the world. We have some ample amount of experience in sports billing which paves us to clarify any of the technical as well as non-technical doubts in very puny time. The services which we provide are of affordable costs and we provide better quality for the cost. Connect with us through a simple call or mail and we will help to fix all your billing issues and increase your revenue and make your medical industry earn better.